Virtual Private Network (VPN) is a network connection that helps you to make your public network a private one. A secure connection between host computer (VPN Client) and VPN Provider’s Server is created via VPN software. This connection is protected by various modern security measure including encryption, virtual tunneling protocols and data encapsulation etc. It allows you to surf your internet privately with exchange of data between you and your VPN Provider Server which no one else can see i.e. “Anonymously”. Ultimate Security : VPN Connection protects you from all the hackers over the internet efficiently. Online Privacy : With VPN, no one can see what you are doing over the internet. You are totally anonymous. Unblocking Websites : Many countries have blocked various websites (for reasons of-course). But you can unblock them and have access to them with VPN Software. IP Address : You can use the IP Address of any country you want. 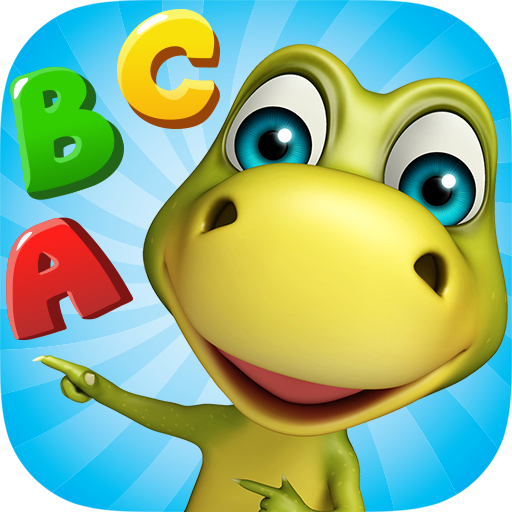 A large number of VPN Software are available over the internet. We will try to present here some of the best free VPN software those have wide range of best useful features. 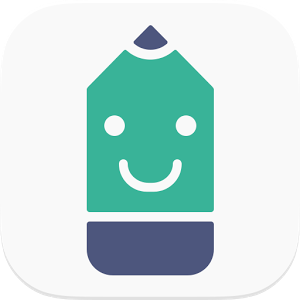 Hotspot Shield is a VPN Software developed by Anchor Free, Inc. 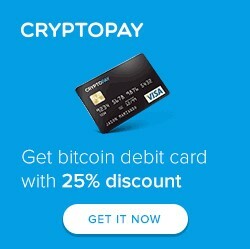 It is an award-winning Security/Privacy Application with extremely fast and secure connection. 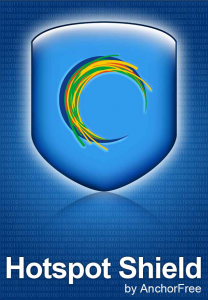 Both Free and Premium Editions of Hotspot Shield are available for download. The only difference between free and paid one is the Advertisements. Operating System : Windows XP, 7, Vista, 8, 8.1 and 10. OpenVPN is a multi-featured and one of the best free VPN software for windows, android, Mac, iOS, Tablets and windows phone developed by OpenVPN Technologies, Inc. Just install OpenVPN, turn it on and browse internet anonymously. 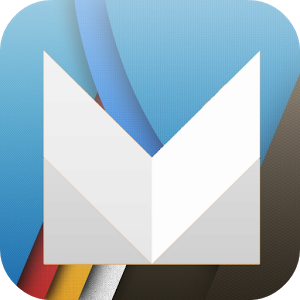 OS : Windows, Mac, iOS, Windows Phone, Android, iPhone/iPad. ZPN Connect is another free VPN with encrypted connection and virtual firewall. 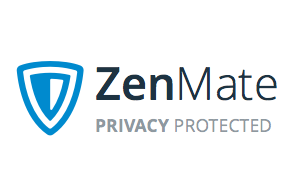 Allows you to go anonymous from anywhere in the globe. You can unblock any blocked website in your country and surf it without any decrease in speed. 250+ best free VPN servers provide you protection and privacy without any restriction. Another powerful software which allows free and best VPN connections having 23 million + users worldwide. 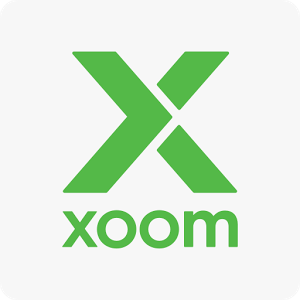 Multi-platform support and various brilliant features including fast encryption, unrestricted protection, fast connection any many more. Operating System (OS) : Windows XP. Processor : 1 GHz Pentium. Memory : 512 Mb of RAM. Hard disk space : 250 MB. 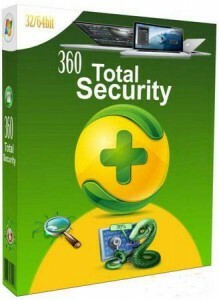 360 Total Security is basically an Antivirus software but it also provide a free VPN service. The great thing about 360 Total Security is that it’s VPN service is without any kind of advertisements. 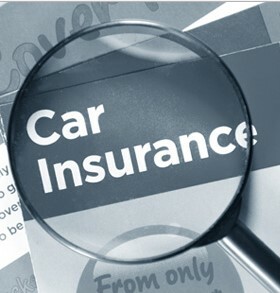 Hence, enjoy free protection with 360 Total Security without interruptions. Memory : 1 GB of RAM. Hard disk space : 500 MB. 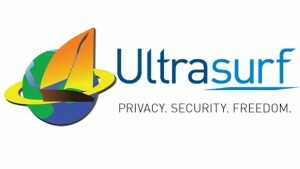 Ultrasurf is a product of Ultrareach Internet Corporation, initially for China users but now extended to worldwide use (Currently having users from 180+ Countries). Ultimate privacy, quick connection, no restrictions and end to end encryption is offered in this best free VPN. Lets you browser internet anonymously and secretly. Operating System : Windows 2000, Windows XP, Windows Vista, Windows 7, Windows 8 and Windows 10. 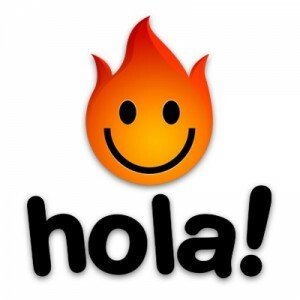 Hola – Free VPN is a strong VPN software with both Free and Premium Editions having 55 million + users around the world. 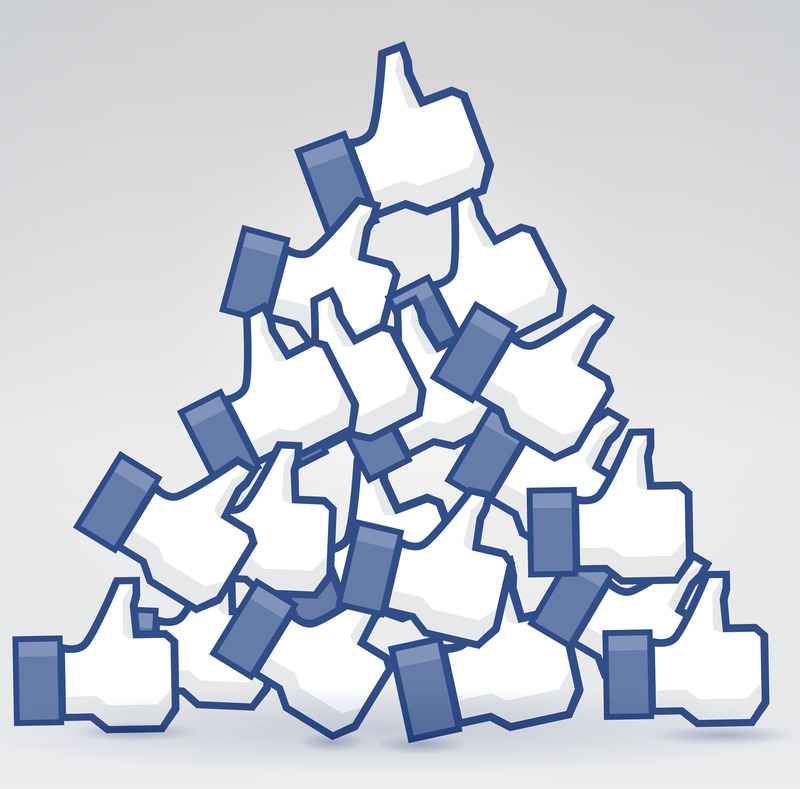 Browse internet anonymously with the IP Address US, Canada, UK and many other regions. 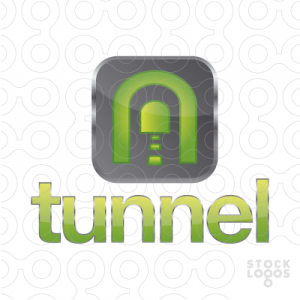 G-Tunnel is a Free VPN software that works like a local HTTP server. Easily changes the user IP Address and allows them to surf internet privately with a protected and encrypted connection. It is one of those software which you have to just download and stop worrying. GTunnel hides your activities and let you unblock all the sites you want. 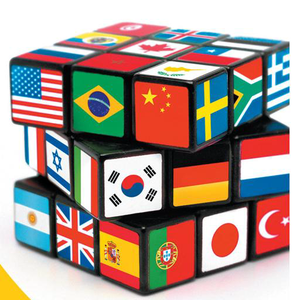 Multiple Language support is another key feature of it. Another Free VPN published by AnchorFree. There is nothing difficult about using ExpatShield. It does what it’s supposed to do without needing user input. 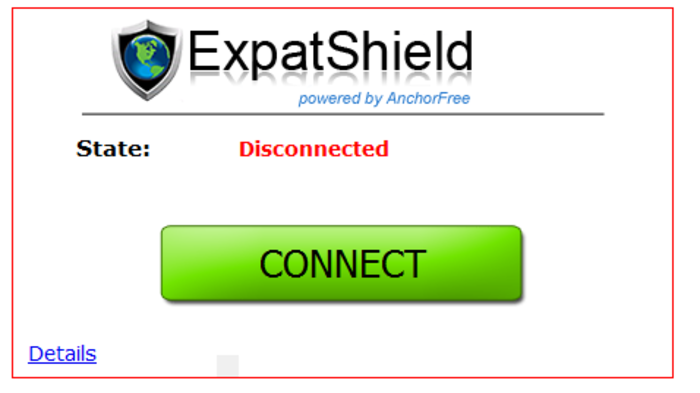 ExpatShield protects your identity and privacy by using IP Address from other countries instead of your own. 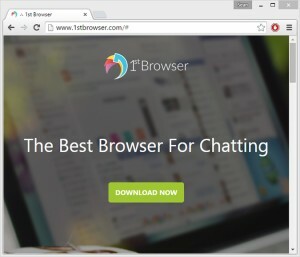 1stBrowser is free browser which not only provides security to your browser but also various other features including customization, quick access to favorites and amazing media gallery. 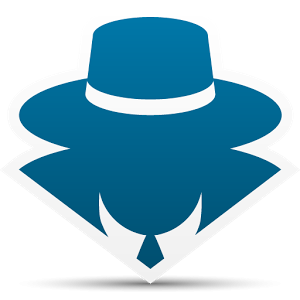 With its best free VPN Service, it allows you to browser internet anonymously. 512 Mb RAM memory or more. 334 Mb free hard disk space. 32 Bit or 64 Bit hardware architecture (x86 or x64). 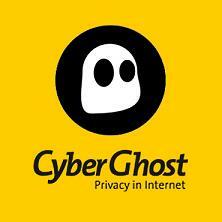 With CyberGhost VPN Service, you will be fully protected from hackers and also be able to surf internet anonymously. 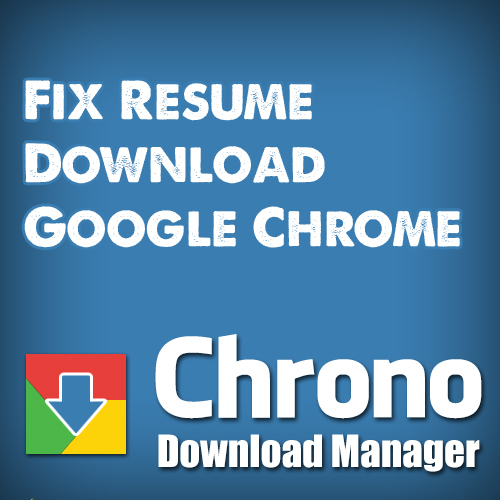 It provides add free browsing, hence no interruptions. Allows you to unblock all the block sites and let you switch it on and off with ease. Hackers stole my information when traveling and using airport wifi! Since then I’ve been using a vpn from arcvpn since then. I’m hoping it will protect me going forward. Yeah, you are absolutely right @Michael. That’s the reason we should use VPN and browse internet anonymously + freely without even worrying about our personal stuff. Thanks for your information. But I don’t recommend users to use free VPN like Hola. It is not safe VPN. Tough many people would like to use free VPN, it is not safe for privacy. I never use free VPN in my devices, so I always stick to use paid VPN service like FlyVPN. 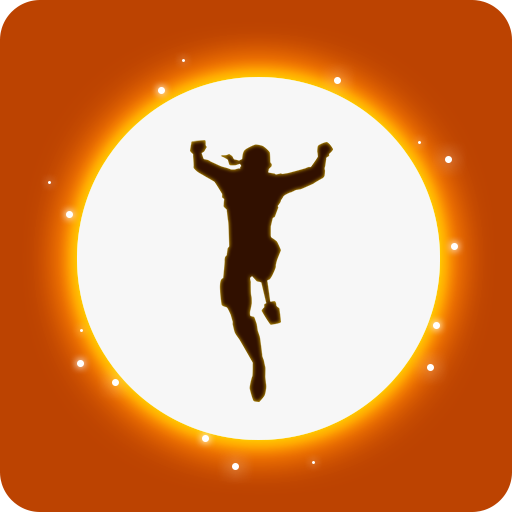 It is offering 14 days membership for free by signup on its android app. So nice! Interesting but I actually have been a victim of free VPNs, that’s why I started using paid VPNs because it doesn’t compromise my security. I personally will recommend Astrill. Been using it for a year now and never had major issues with it.